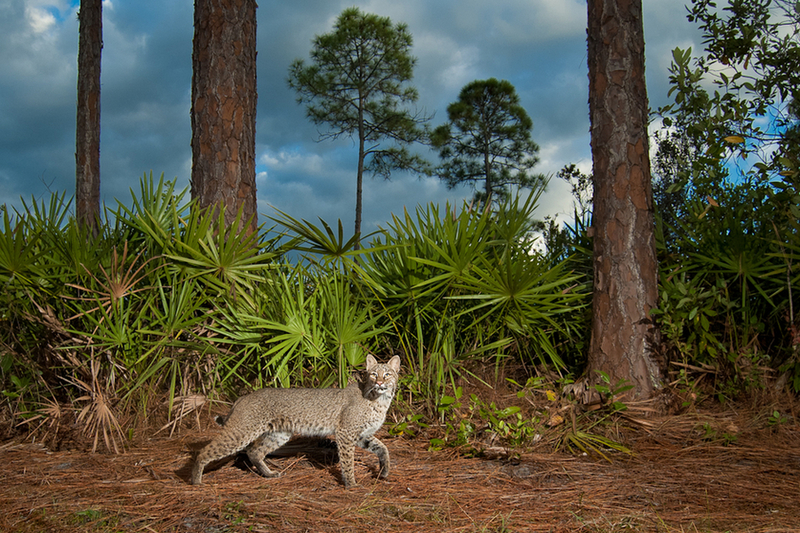 The Bobcat is a predator known to be cautious and clever when it comes to hunting their prey as well as covering their territory. Their main diet consists of smaller mammals, birds and reptiles. 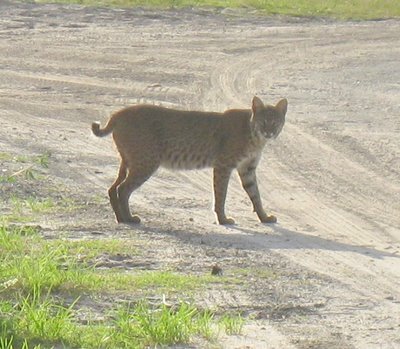 A bobcat may often hunt other cats to maintain a larger territory in urban or suburban areas. They may also occasionally prey on cats and smaller breeds of dogs. 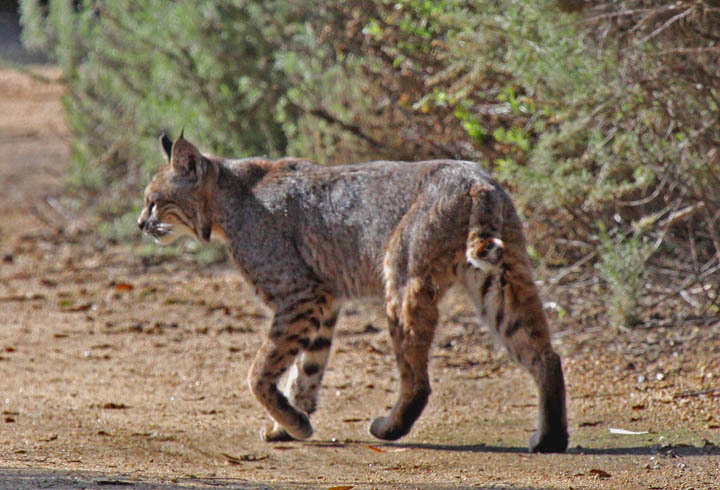 Are you having issues with bobcats? 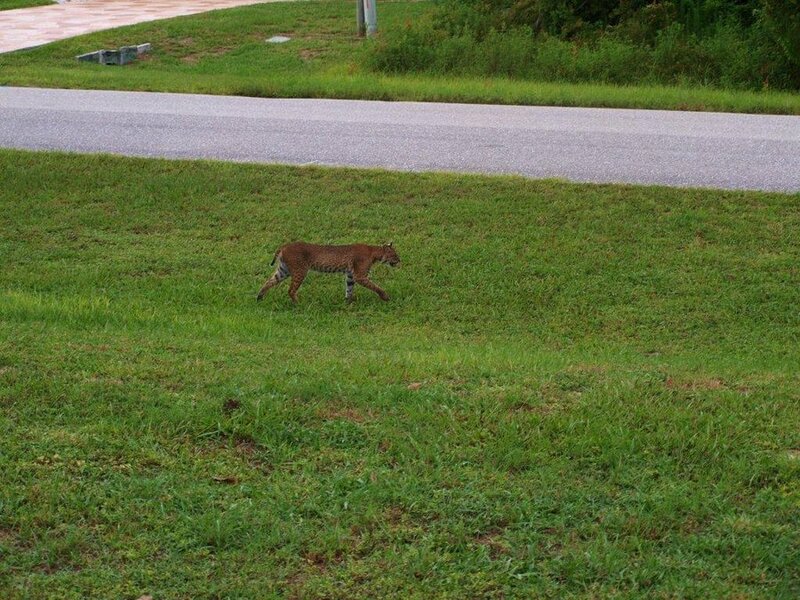 Let us remove the unwanted bobcat affecting the life of your pet. Our knowledge and tools will solve the problem. 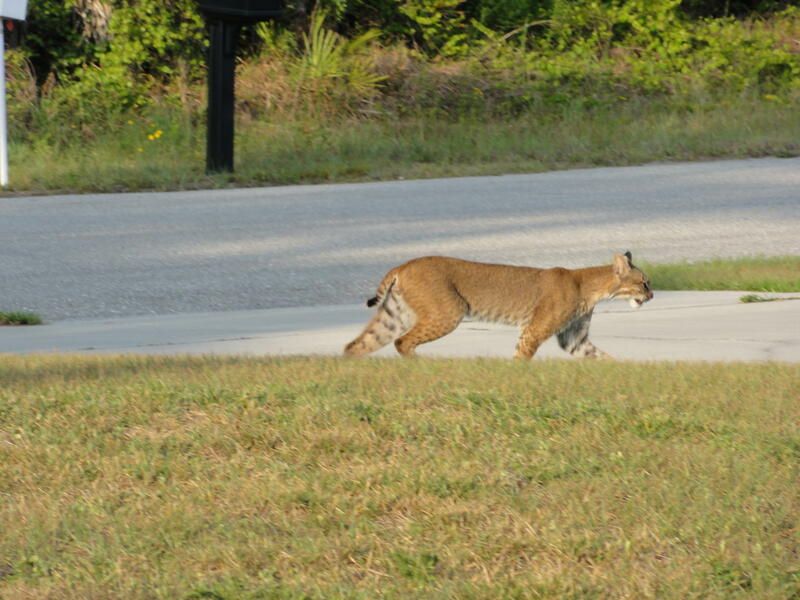 Florida Wildlife Removal has endless hours of extensive research as well as hours in the field developing our techniques to solve many issues that arise on farms, residence or places of business.